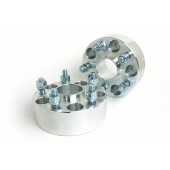 At Customadeonly, we carry a variety of Nissan wheel spacers for you to choose from. 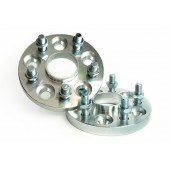 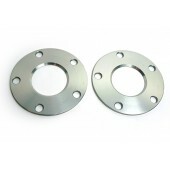 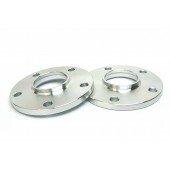 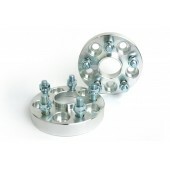 The wheel spacers for Nissan are available from 5mm to 50mm (2 inches). 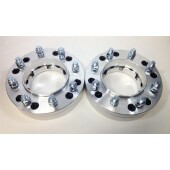 5lug conversion adaptesr for 240sx is also available in 25mm & 50mm. 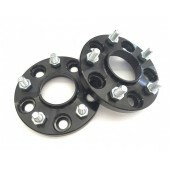 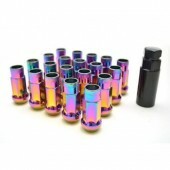 Please visit our wheel adapters section to see the product detail.